Having a difference doesn't make a difference! Camp Application! Click to Apply! Check out the weekly activity schedule! Our counselors have a commitment to special needs children, and have experience working with intellectual and developmental disabilities. All counselors, nurses and counselors in training attend a week of intense training. 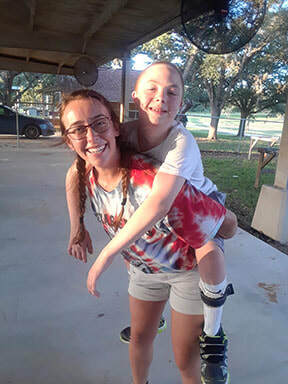 Most counselors at Texas Elks Camp are majoring in therapeutic recreation, special education, elementary education, social work, nursing or pre-med. 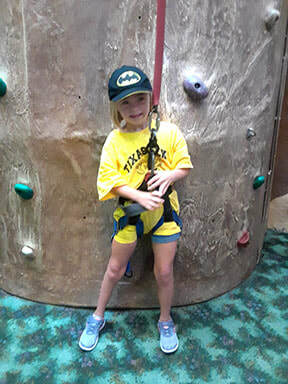 In addition to two head counselors Texas Elks Camp employs 20 counselors, 8 counselors in training, a camp director, 2 registered nurses, certified bus drivers, and kitchen personnel. All camp staff lives on site for the duration of camp.